We want to keep image prices as low as poss. 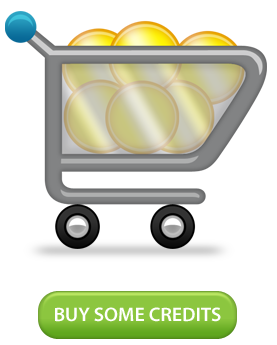 So instead of racking up transaction costs for each download, we’ve set up an easy “credits” system. You simply buy some credits up front and then use these credits every time you make a download. If you would like to know how our customised subscriptions will benefit you, feel free to contact the team today.